There have been many changes over the years at LHS but the core of the building remains the same. A major renovation ​in 2001 - 2002 made a number of interior changes and completely overhauled the building. In 2012 six classrooms were added in the science/math wing of the building and the student parking lot was expanded. 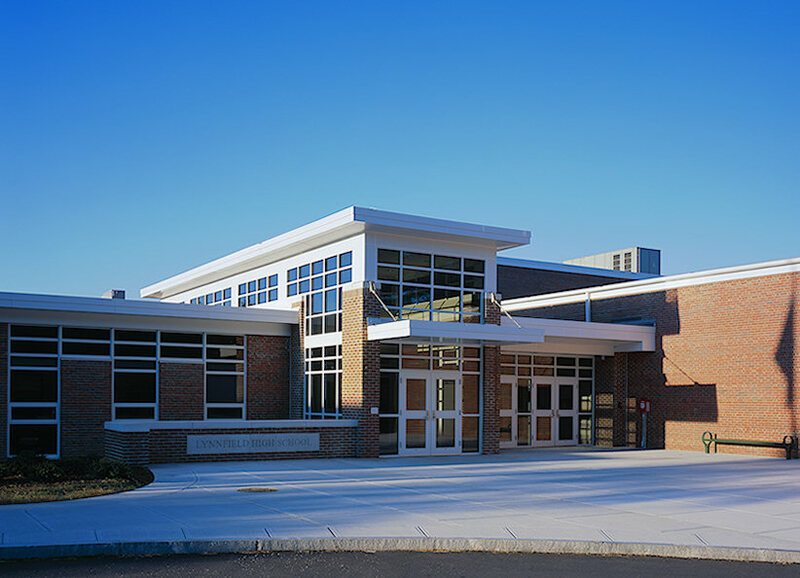 In 2014 we spent 7.2 million dollars to build a 466,000 square foot (11.5 acres) artificial turf playing complex for the high school athletic program and recreational sports in Lynnfield.